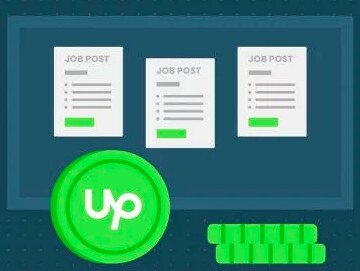 I'm new to Upwork and experiencing an issue that I'm sure many know well. I'm curious to learn how others resolved it. The basic problem is that so many clients require 90 Upwork hours or Rising Star status. As a newbie, I have neither. 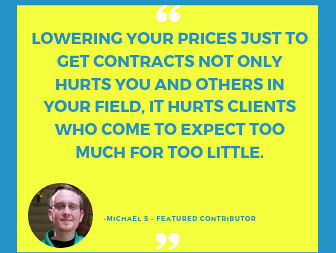 The two contracts I've worked on were fixed-price efforts, and they apparently don't count toward Upwork hours. I'd appreciate any advice you can offer! Don't sweat it. I believe those are default options if a client does not state a preference. I am new enough that I have no JSS, Rising Status or logged hours (all work is fixed rate), yet I get plenty of work. I even have to turn down jobs. Just write a great proposal and convince them you are the bee's knees. Good luck! 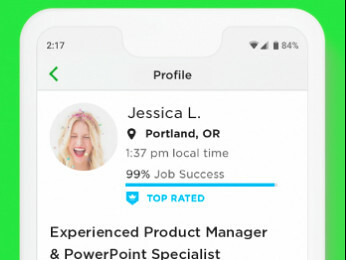 Two of your jobs were given to you by someone who actually says publicly on Reddit , "I run a company that has helped hundreds of students cheat". The sort of person that Upwork should have banned not suspended a long time ago. Do try and focus on applying for jobs that are ethical and that suit your particular skills. It does take time, but once you get traction, you will start to get regular work. Thanks for your response and advice. I've checked out the Rising Talent post, and will continue to submit proposals to other clients. It's a frustrating process but I I'm sure I'll get there. If I find the job is a perfect fit for my skill set, then I apply anyway! I'm selective about the jobs to which I send proposals so I don't run into the "running low on connects" issue. Yes, that's what I'm doing - applying to the posts that are in line with my background. I got a little enthusiastic at the beginning but still have enough connects to get me through till the next round. Hopefully it just takes patience and perseverance. Oh, and I suppose, a good portfolio and resume. I've added what I could. Much of my past work has been client-proprietary, so I'm using things I've written for grad school and for publication.